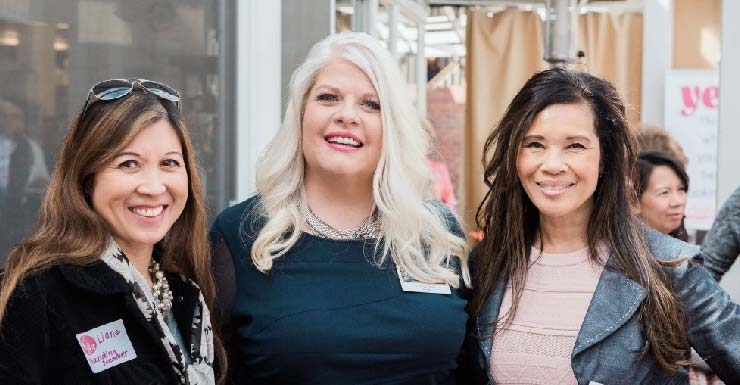 It is our mission to connect the world’s most positive, action-forward, amazing women to build lifelong friendships and business relationships. 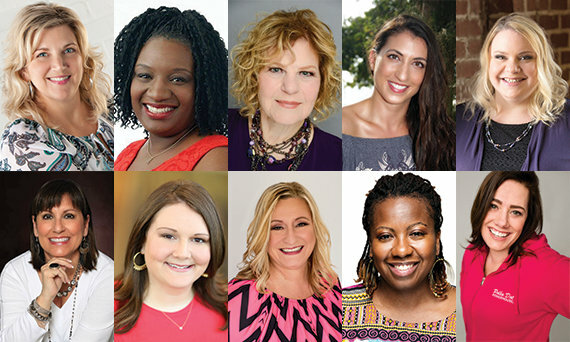 Immerse yourself in an expansive, rapidly-growing, closely connected family of extraordinary professional women from around the globe. 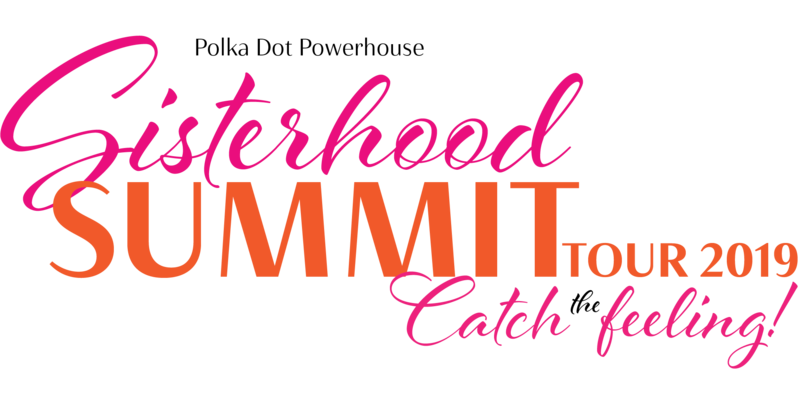 Our Polka DOT Sisterhood brings together women from all walks of life; age, race, background, location and industry. Together, we drive momentum, learn and support from each other, collaborate in business and link through referrals. Every DOT is unique and brilliant in her own way. Our commonality is that as a community we share a collective knowledge, understanding and awareness that when we surround ourselves with the most incredible women in the world, our business and lives change exponentially.